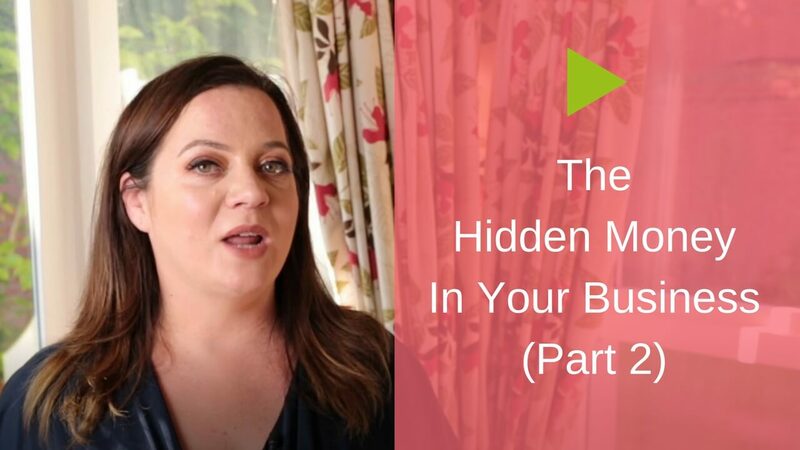 In this series, we’ve been talking about the Hidden Money in Your Business. Yes folks, there are invisible piles of cash all around you in the form of untouched opportunities and possibilities. The only problem is, there is a chance you haven’t trained yourself to see them yet, which is what this series is all about. Part one was very much about really mindset – starting to open up your mind and recognise that the path to where you want to go starts from where you are. Part two, we talked about focusing on the area where money is changing hands already = so that’s about looking at existing transactions in your business. Today, we’re going to talk about another area to look for hidden money, and that’s in relationships. You have a lot of relationships through your business. You might think, “Okay, well, my number one relationship is with my customers or clients” and, yes, absolutely, but you also have past customers and clients. 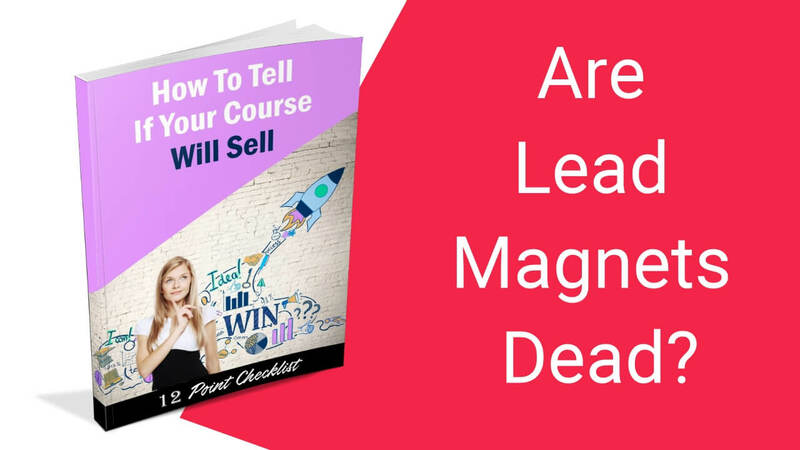 You also have past prospects – past or current prospects, people that you’ve engaged with that haven’t actually become paying clients or customers yet. You might have joint venture partners. They’re either people that you have promoted or that could be willing to promote you. Finally, you have suppliers. You might not have thought of the value of a business or relationship that you buy from on a regular basis, but if you stop to think about it, they have an interest in you succeeding. Sometimes, they can represent opportunities for your business that you might not have noticed yourself. If you’re looking to increase more revenue in your business, one of the first things that I say to clients is to go to the people who’ve already bought from you. 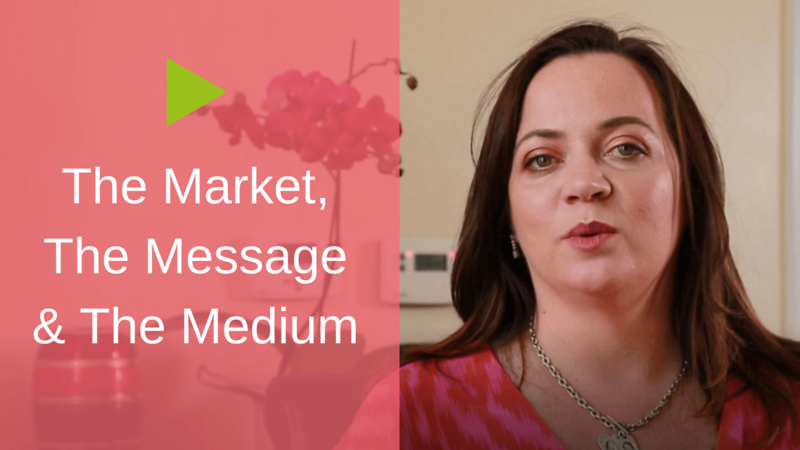 The biggest opportunities in your business exist with your existing clients. It could be as simple as going to your top 10% of clients and starting to ask them how you could be serving them bigger and better. What other needs do they have that you might be ignoring, or you might be overlooking. Where are the overlooked areas you could absolutely help them with? Sometimes, the problem is we’re so focused on what it is that we’re doing that we don’t see beyond that, we don’t see that people might actually be willing to pay for other services or products that we could provide for them. It’s just we haven’t asked the question yet. So the first place to go is to your existing, strongest relationships, your best clients and customers. Go back and speak to people who are past clients. They bought from you previously. What’s happened that shifted for them that means they’re no longer a current client? Maybe they’ve moved on. They have a different set of needs now, but a set of needs that you could still help them with. When it comes to relationships, the way to start to tap into these relationships is to have conversations. You’re going to have to pick up the phone or write an email, but sooner or later that leads to an in-person conversation either face-to-face or over Skype or over the phone where you’re asking these people you already have a relationship with, and the best way to move forward is to find out what is it that they need. There’s a saying that you can get anything in the world you want by helping enough other people to get what they want. If you start the conversation not looking for what you want to get out of it, which is that they spend more with you or that they refer business, but looking to find out what is going on for them – what they really need help with – then that may start to open up some interesting possibilities for you in terms of extra services that you could provide or extra things that you could offer that would help them get more of what they want. It’s not rocket science. Are there opportunities for you to partner with other businesses? If you’re in a business where people need a certain type of software, there are plenty of companies that would pay you handsomely (a referral or affiliate commission) for recommending that software. That could be an extra income stream for you. You might say, “Well, oh, no, Bernadette, I don’t want to be doing any of that. I’d recommend the software anyway.” Shouldn’t you get paid or rewarded for the fact that you’re bringing potential customers to that software business? 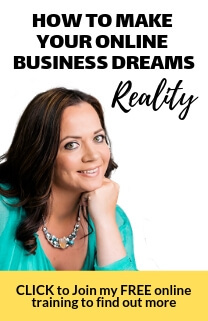 You might want to look at your business and look at what are the add-on services or products or things that your clients would need that you could basically connect them with and earn a commission for. Equally, there’s a possibility that there might be people you’re connected with, other businesses, who could be referring business to you, so you might want to look at setting-up some type of referral partnerships or some type of agreement with those other parties. Suppliers or vendors are people you are paying money to. You’re bringing them business. You’re doing business with them week after week, month after month, and you might not have thought of them as a source of new business for you, but just because you haven’t asked yet doesn’t mean that you shouldn’t explore the possibility. I recall a few years ago that I was running an event at a hotel, and for the entire week of our event, even before our event started, they were advertising our event inside of their hotel. It was a free service that they gave to us out of goodwill, but it was a source of potential new business for us. You might want to have conversations with your suppliers. Again, be open-minded, and start to explore the possibilities. Are they already doing business with other companies that could be great candidates or prospects for you? If so, you might want to start to explore how they could introduce those people and how you can both get a win/win out of it. When you start to look at the area of relationships, it’s amazing how much can be uncovered in terms of hidden money. I invite you to go and explore these opportunities. Take off the ‘blinkers’ and look at what possibilities exist for you through the relationships in your business. Go and do that right now and I’ll see you on the next episode.